The Johnstown Flood, otherwise known as the Great Flood of 1889, occurred in Pennsylvania on the 31st of May, 1889. 2209 people were killed when a dam broke and unleashed 20 million tons of water on the surrounding area. Heavy rain hit the area in the days before the flood, and despite attempts to save the dam before it broke, nothing could be done and everybody retreated to wait. The flood began at about 3:10pm. The wave of water that hit surrounding towns was said to have reached 18 metres (60 feet) in height. The first Isle of Man TT motorcycle race was held on the 28th of May, 1907. Below is British racer Rem Fowler, who won the twin-cylinder race. On the 27th of May, 1896, a tornado hit St. Louis, Missouri. Part of a larger tornado outbreak in the United States, it killed at least 255 people, but possibly more than 400. The damage bill was over ten million dollars, which translated to around $2.9 billion a century afterwards. Singapore’s most destructive fire occurred on the 25th of May, 1961. Breaking out in the squatter settlement of Bukit Ho Swee, it killed four, injured eighty-five others, and destroyed over 2800 homes, leaving some 16 000 homeless. No cause of the fire was ever discovered. The first Eurovision Song Contest was held in Lugano, Switzerland on the 24th of May, 1956. 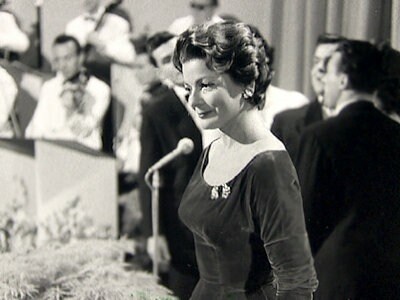 The contest was won by Swiss singer Lys Assia, who would go on to compete for the next two years. 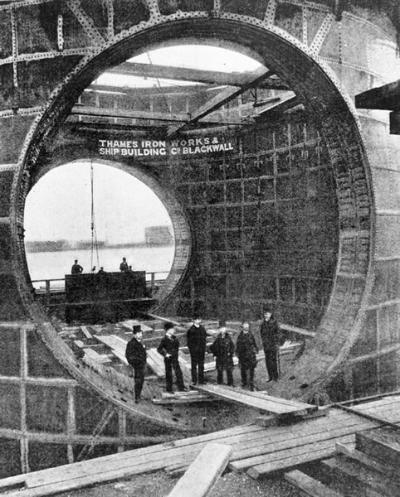 The Blackwall Tunnel, which runs under the River Thames in London, was opened by the Prince of Wales on the 22nd of May, 1897. Work began on the tunnel in 1892 and construction cost £1.4 M. 800 men were employed and seven deaths were recorded. A second tunnel was opened in 1967. 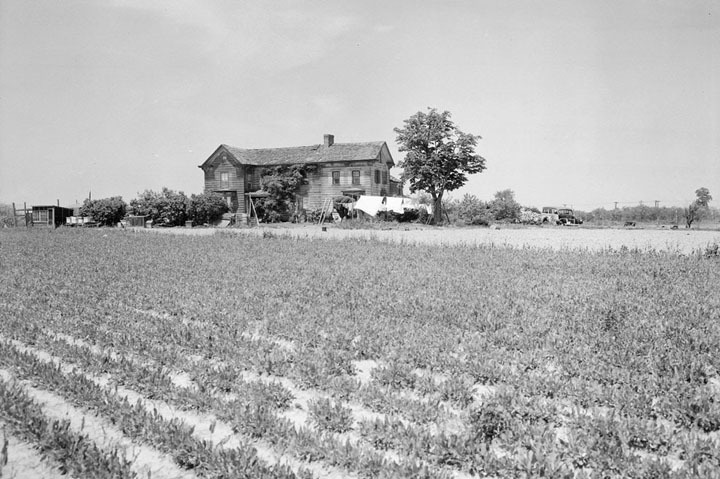 Powell House at 195th Street and 58th Avenue North, Queens. Photographed on the 20th of May, 1941.